Dr. James L. Lovvorn (1862-1926) was the son of Edward & Nancy Lovvorn of Randolph County, Alabama. An 1886 graduate of the University of Georgia Medical Department, he was a well-known physician in Carroll County for many years. He married Carrie M. Johnson (1867-1959) in 1888. 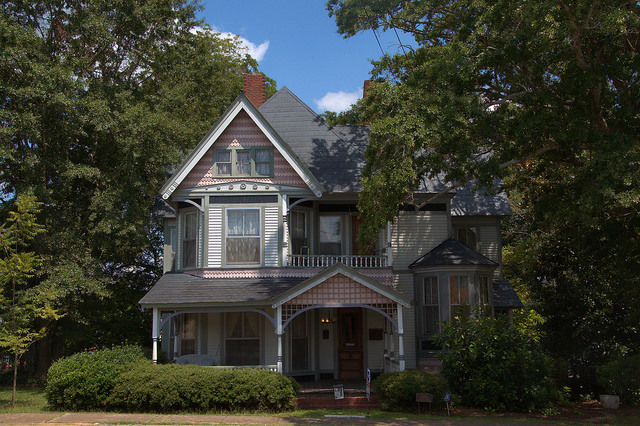 The house was built using plans by George F. Barber, one of the most prominent American residential architects of the Victorian era; gas lights and fireplaces were located in every room. 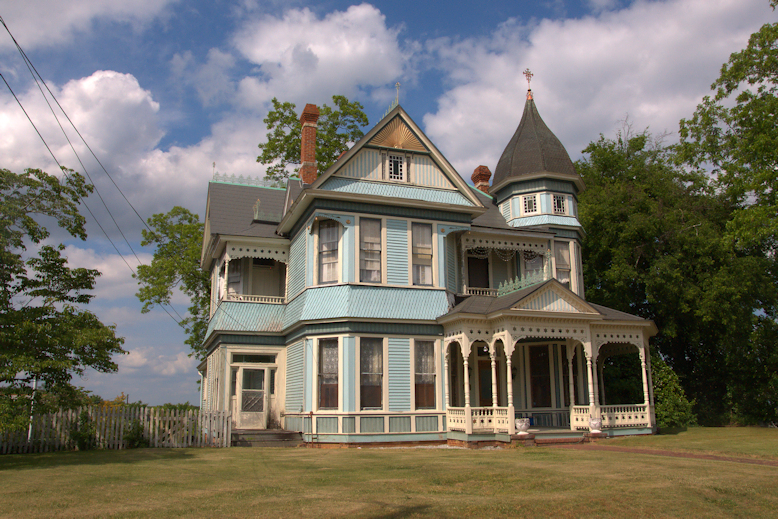 Barber was a prolific architect and about 30 of his houses remain in Georgia. Dr. Lovvorn’s office was on the first floor.